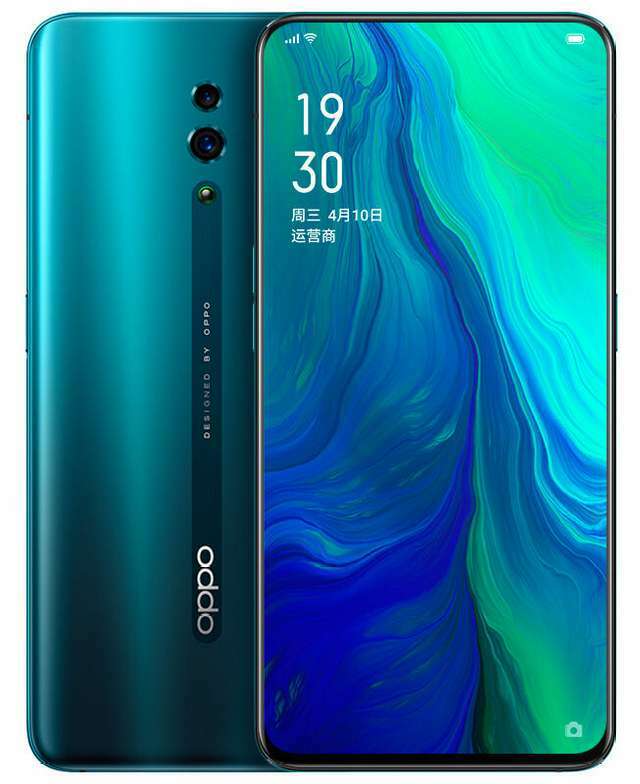 OPPO today officially drawn the curtains off its new Reno smartphone series at an event held in China. The device, simply called Reno, is the firm's latest line-up that is aimed to compete with other flagships in the market, with its major selling point being its distinct selfie mechanism, powerful processor, and its overall design. The Reno is offerred in two flavors: the standard version and the high-end version dubbed Reno 10x Zoom Edition. Both differs in specs - the first, made to be cheaper, features a 6.4-inch AMOLED display and is powered by a Snapdragon 710 chipset, while the other features a larger 6.6-inch AMOLED display and is powered by a Snapdragon 855 chipset. The displays offer Full HD+ resolution and Corning Gorilla Glass 6 protection. RAM and storage configurations are the same for the two versions as well, these comes in 6GB/128GB, 6GB/256GB, and 8GB/256GB. The storage are non-expandable, however. In photography, the Reno standard model sports dual rear-facing camera that harbored 48MP sensor and 5MP depth sensor. The 10x Zoom Edition sports the same main rear camera but add 13MP periscope telephoto lens and 8MP ultra-wide angle lens (120°) to the mix. 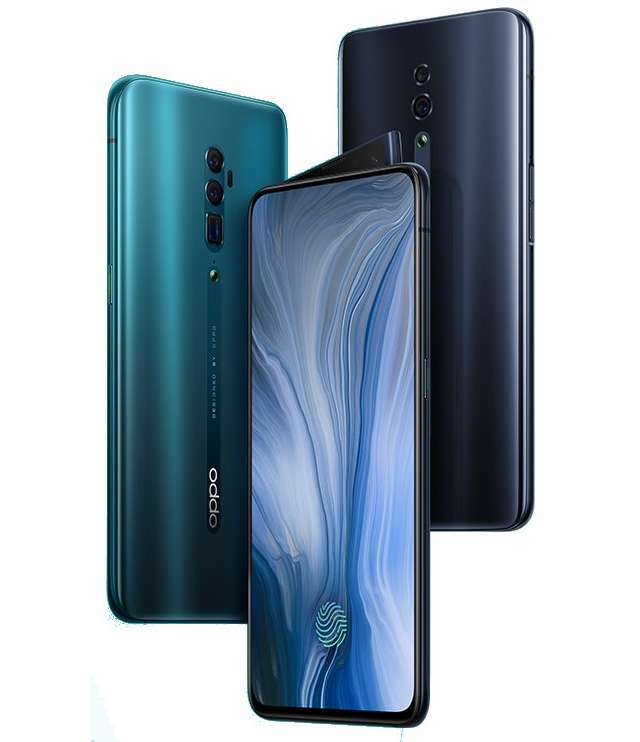 The "wow" factor manifested itself in the selfie department - since the phones are notch-free, OPPO used elevating mechanism to project the front cameras. The method applied here is different from other phones elevating camera in the market, however. The selfie camera mechanism in the OPPO Reno "side-lift" anti-clockwise at the topmost right of the phone and then prop at about 25° angle in a tilt position. OPPO said the slider can last for up to 200,000 times. Enclosed within is a 16MP f/2.0 camera with a wide-angle lens. Other notable features of the device are in-display fingerprint sensors, Dolby Atmos, dual SIM supports, and VOOC 3.0 fast charging. The standard version has a 3.5mm audio jack which the 10x Zoom Edition lacked. Pre-orders is already open for the Reno in China, while sales will commence on April 16th. The 10x Zoom Reno will be available sometime in May.